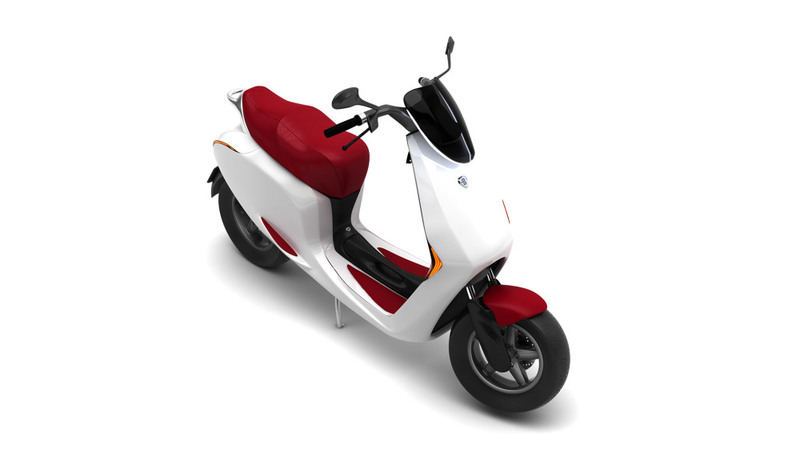 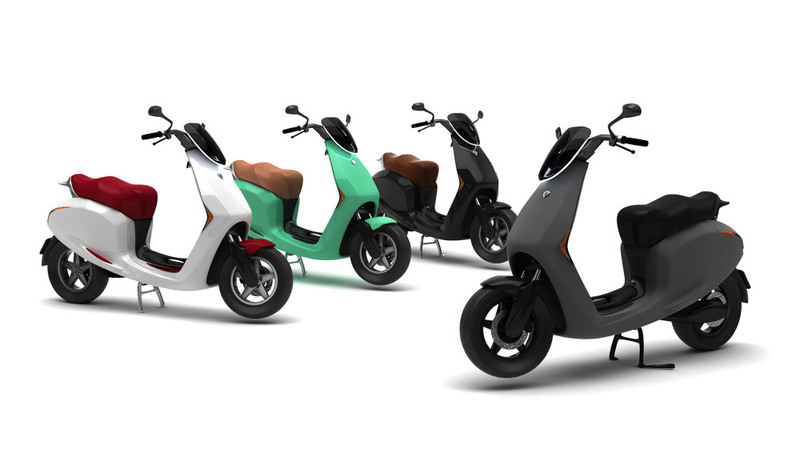 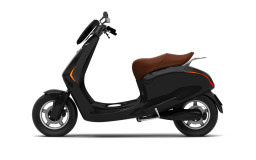 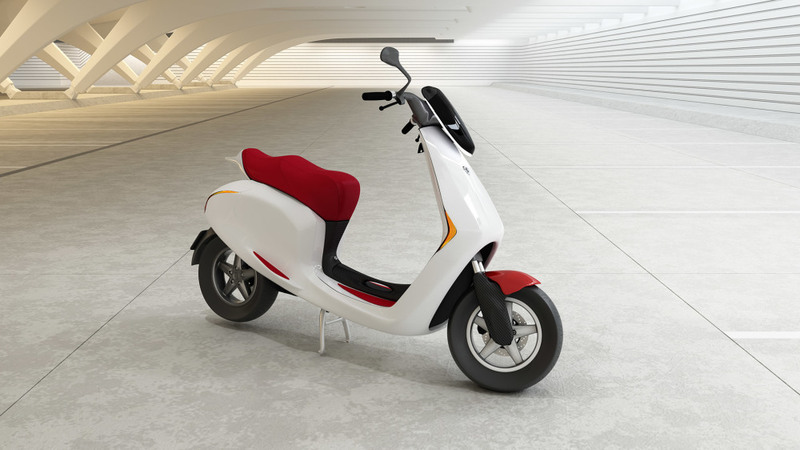 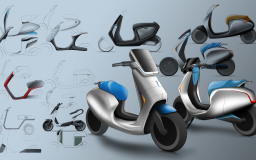 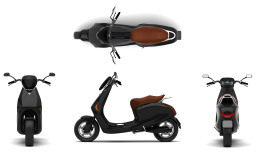 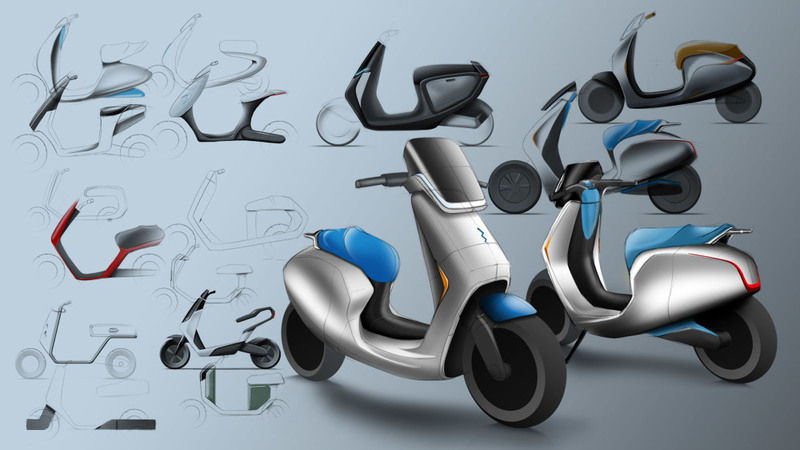 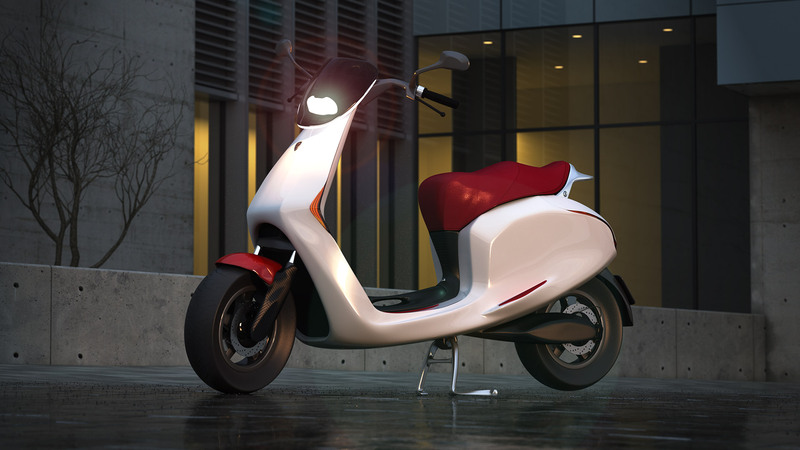 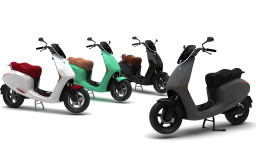 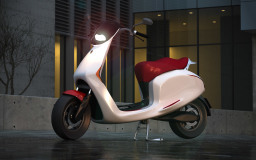 True Design was approached by Bolt Mobility BV to create a concept for their electric scooter. 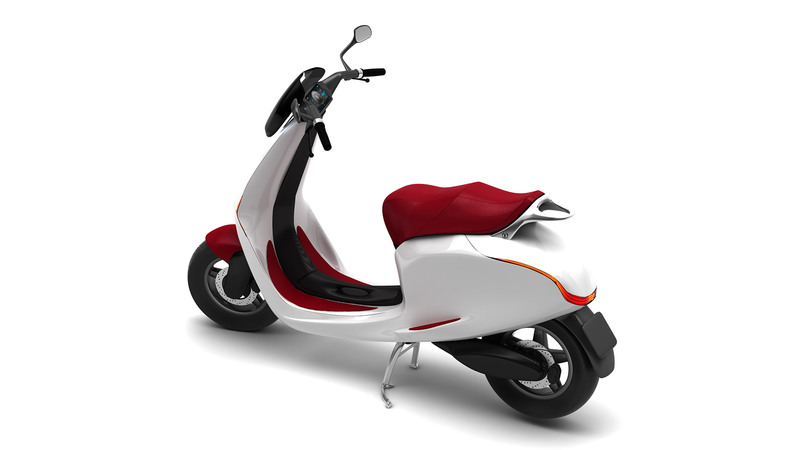 The Bolt was designed to have a composite frame which gives it a low weight, which in turn makes it very energy efficient. 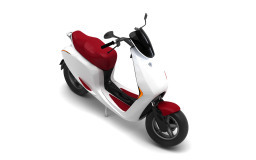 When released, the Bolt will be available with a 1.5kWh or 3.0kWh battery, and offer 120Nm of torque. 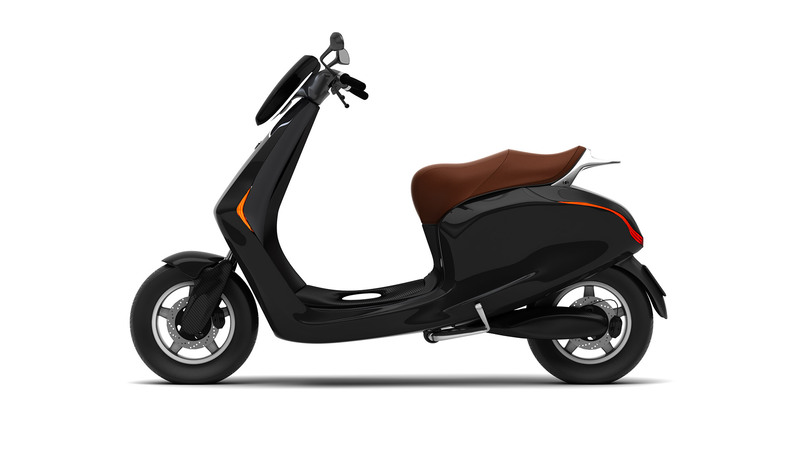 It will also feature a 7″ touchscreen with vehicle information, and be chargeable by any power socket. 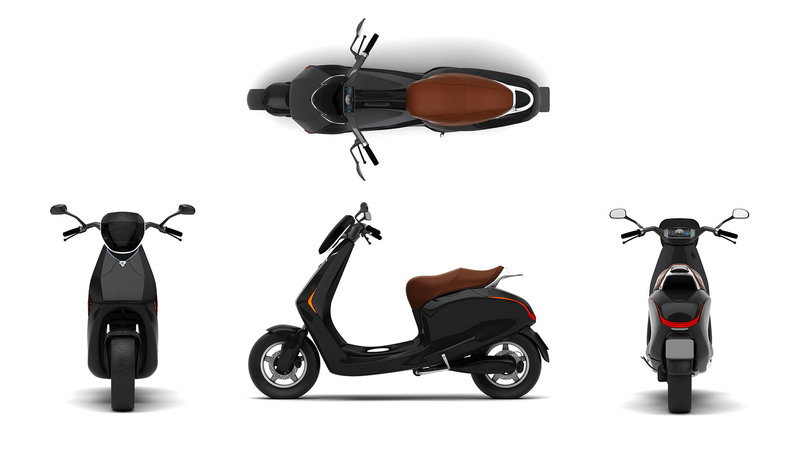 Currently, the Bolt is undergoing further development by the team at Bolt Mobility BV. 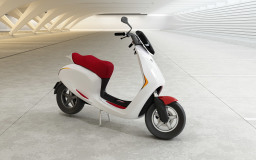 For more information, please visit www.boltmobility.com or the Bolt Mobility Facebook page.